Massive pay hikes of 7pc to 12pc over two years are expected for entry level jobs in some specialist fields - including law and data security. Economist have tipped overall wage growth of around 2pc in the economy this year. Many had expected that pace to slacken next year after public sector increases had worked through the system. But a major salary survey by Brightwater Recruitment suggests wage pressure is building, particularly in sectors where skills are rare or especially sought-after. The results were based on a survey of 3,500 respondents including employers and jobseekers. Some of the greatest increases are expected at relatively junior level - though in areas with defined skills. In the legal sector, a junior legal counsel in Dublin can expect to see a salary increase of almost 7pc compared to 2016, rising to between €55,000 and €80,000 in 2018. In IT, the relatively new role of infosec/security operations engineer can expect a salary increase of 9pc, rising in 2018 to €35,000-€60,000 depending on experience. In customer services, a team leader can expect an increase of up to 12.5pc, taking pay to €45,000 compared with €40,000 in 2016. 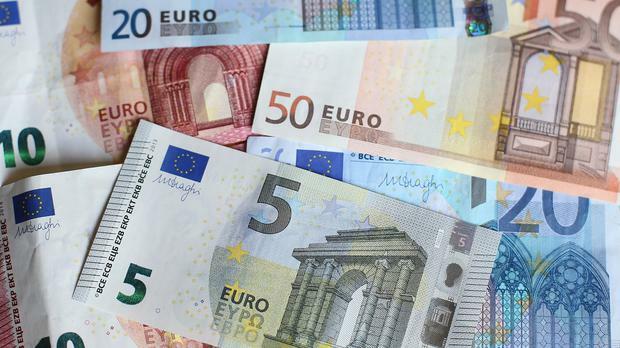 The survey found wage increases to be more moderate outside Dublin, bearing out employer groups' fears that high accommodation costs in the capital are driving wage demands. It found salaries outside Dublin to be lower in almost all sectors. Brightwater said it was adding 35 roles as the jobs market continued to improve.